Press Release —The City of Burlington is co-hosting two upcoming events designed to educate and assist potential municipal election candidates. The election is Oct. 22. 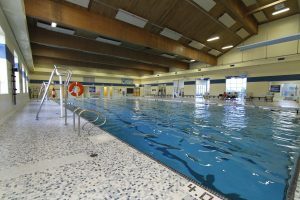 Candidates can register between May 1 and July 27. 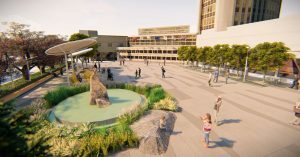 So, You Want to Run for Council? The City of Burlington is co-hosting an information session for residents who are interested in running in the 2018 Municipal Election. “So, you want to run for Council?” takes place at Oakville Town Hall from 6 to 8 p.m. on Wednesday, April 18. The free session will be led by municipal lawyer Fred Dean. 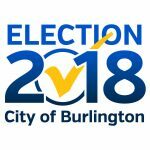 The Ontario Ministry of Municipal Affairs and the City of Burlington are hosting a free session for potential candidates and their supporters on April 30, 2018, 4 to 6 p.m. at Burlington City Hall, 426 Brant St.
Are you on the voter list? To vote in a municipal council or school board election, you need to be on the voters’ list as an elector. To check and see if you are on the voters’ list or update your information, go to voterlookup.ca.